Can I create or change PTO/time off types? 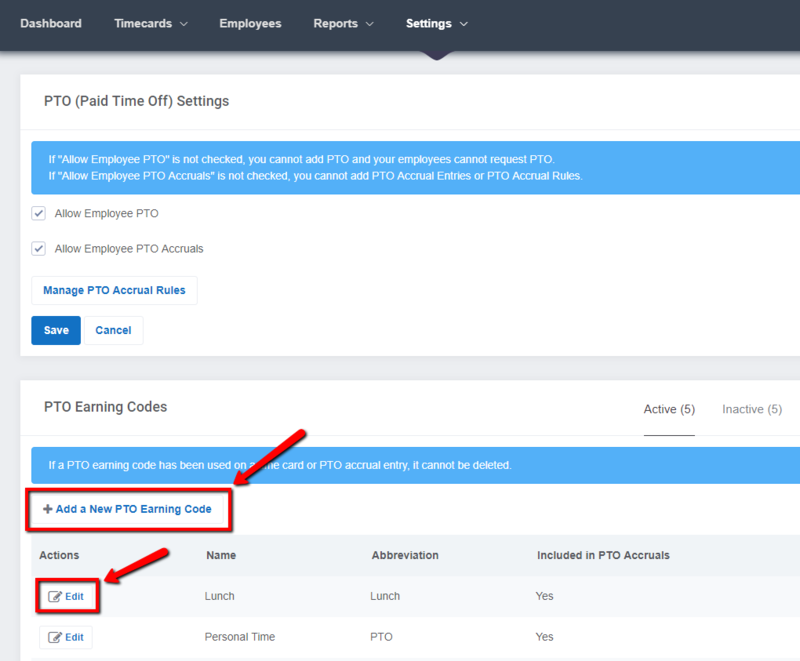 Create different types of PTO that your employees can use. As an administrator navigate to Settings --> PTO.